Along with kale and chives, stood some healthy, illegally grown pot plants at Vancouver City Hall’s community garden. 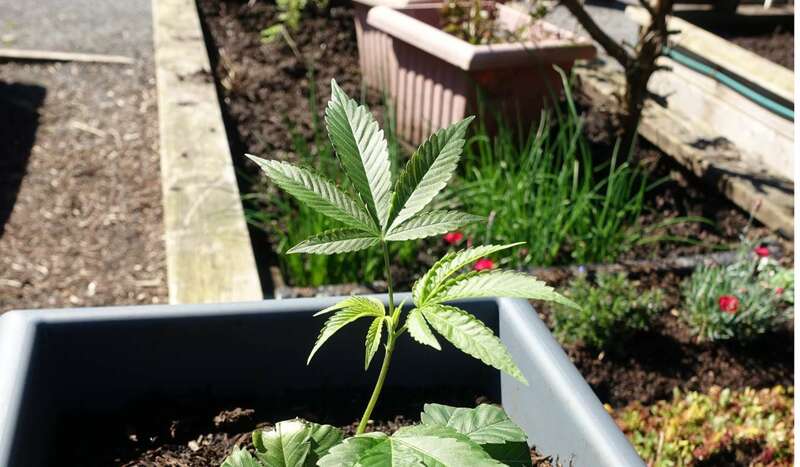 Not just anyone can grow cannabis in the city of Vancouver. However, turns out someone has been illegally growing the herb at the Vancouver City Hall community garden. Jonathan Page, a botany professor at the University of British Columbia, was able to confirm that they are indeed cannabis plants. But according to Page and the Vancouver Police Department, the plants could very well be hemp. Along with kale and chives, stood some healthy, illegally grown pot plants, which were spotted on Monday afternoon. They are definitely cannabis plants though one cannot tell if they are drug type or hemp. It looks like the lower leaves have been trimmed. At the present time, Canada’s Prime Minister Justin Trudeau is aiming to legalize the herb. But for now, growing pot outside of City Hall is still illegal. It’s hard to say from the images if the plants are immature female, or male plants, as they appear to be absent of any buds. As such, they would not contain THC, and could be considered hemp. We have notified the City of Vancouver of the presence of the plants, as they are on City property. Growing, selling and consuming marijuana, outside of the federally licensed program, remains illegal in Canada. 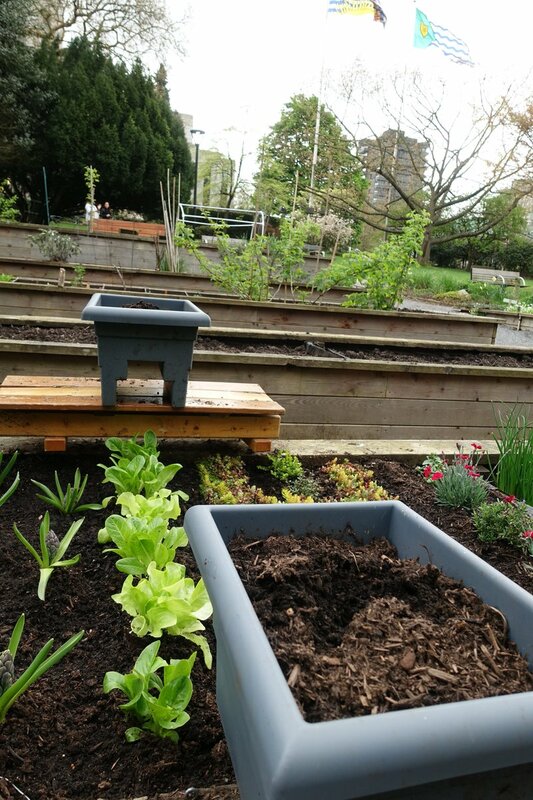 As the plants are not part of the community garden I have asked our staff to remove the boxes and the plants. As of Tuesday, the plants are now nowhere to be seen. No one has a clue who started growing them in the first place. But according to the Straight, the OverGrow Canada campaign, ran by Dana Larsen, might have something to do with it. I hope [the plants] are from our campaign, but I know we’re not the only ones with the same idea. Regardless, if they’re my seeds or someone else’s, I hope that it keeps happening.